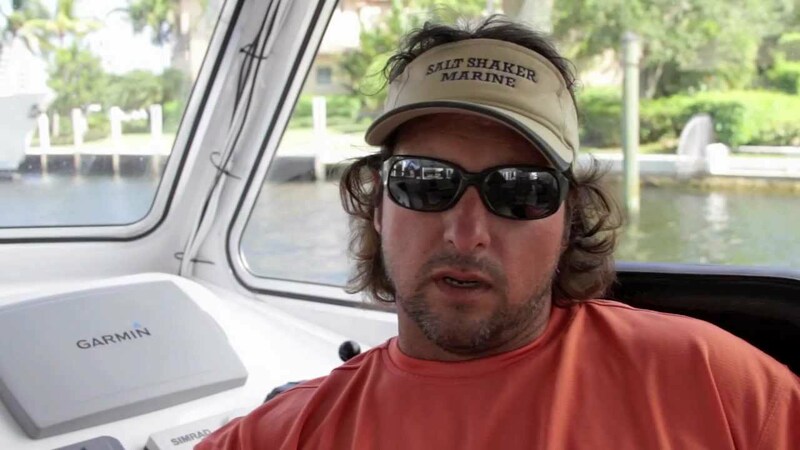 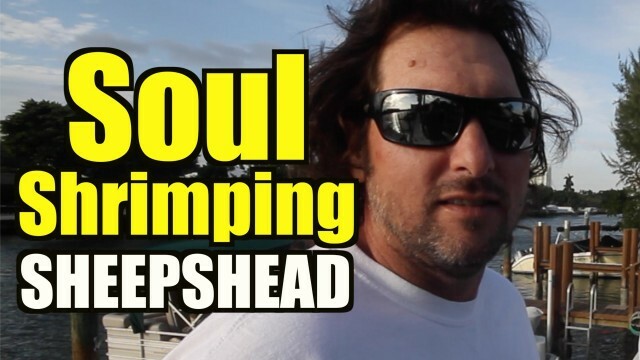 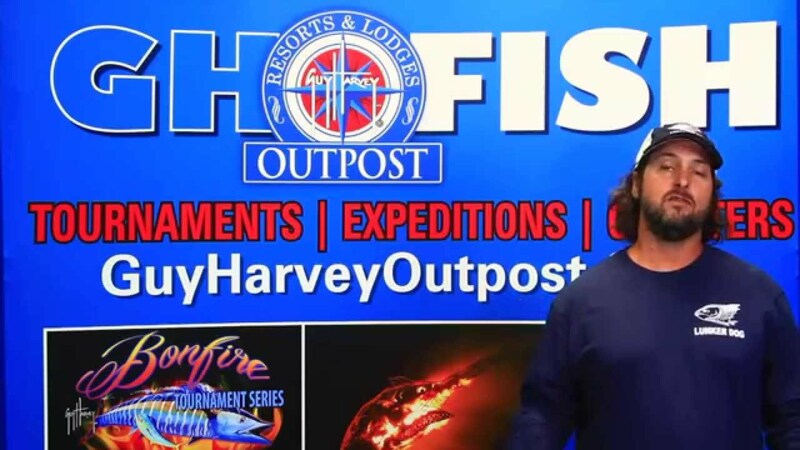 Captain Jeff gets serious about Sheepshead fishing. 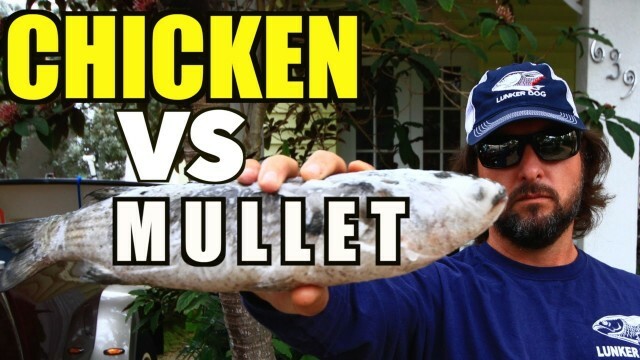 VINE http://vine.co/TheMulletRun INSTAGRAM http://instagram.com/oranse DONT GO IN THE OCEAN! 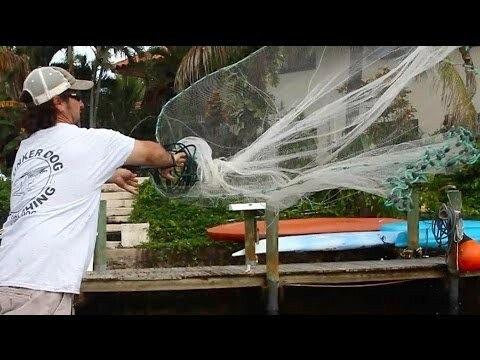 Cast Net FAIL! 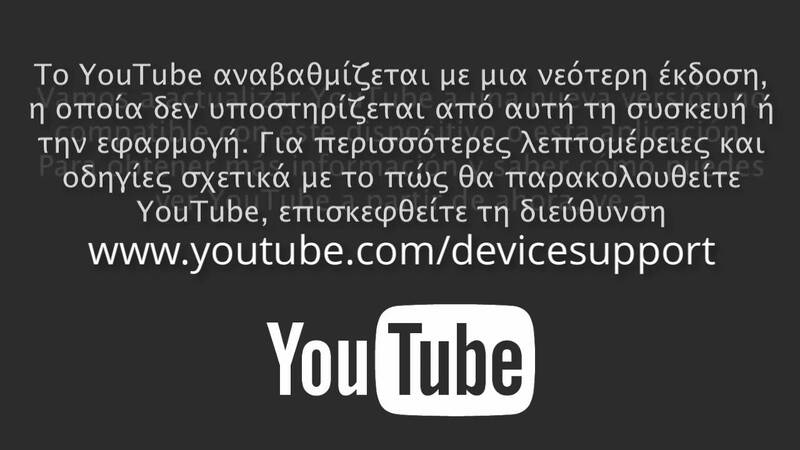 Wrong Castnet. 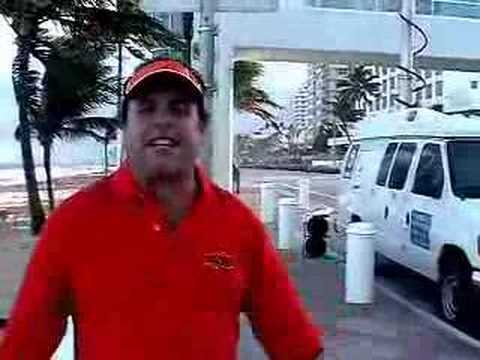 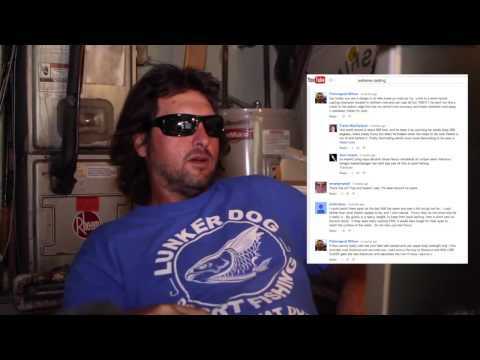 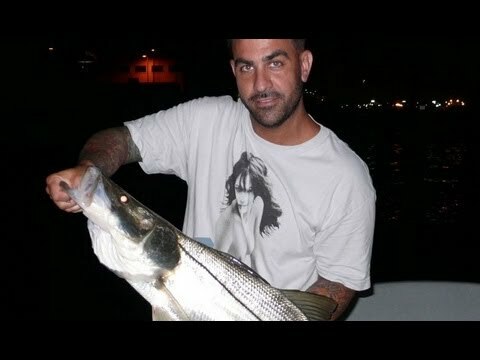 Miami Ink Chris Nunez catches Monster Snook! 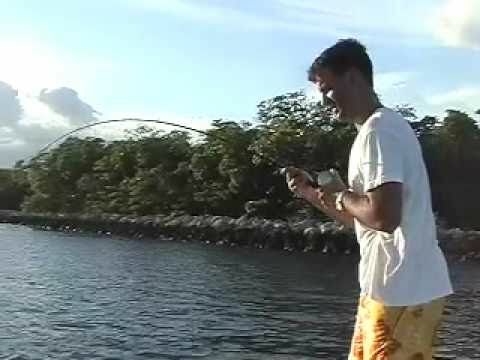 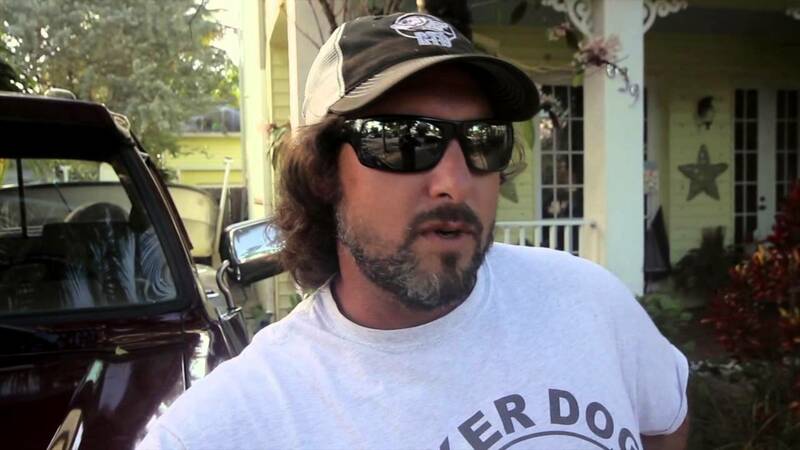 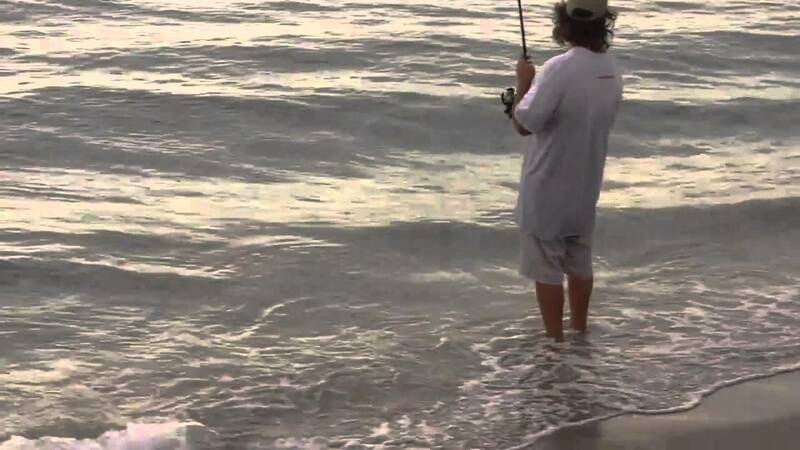 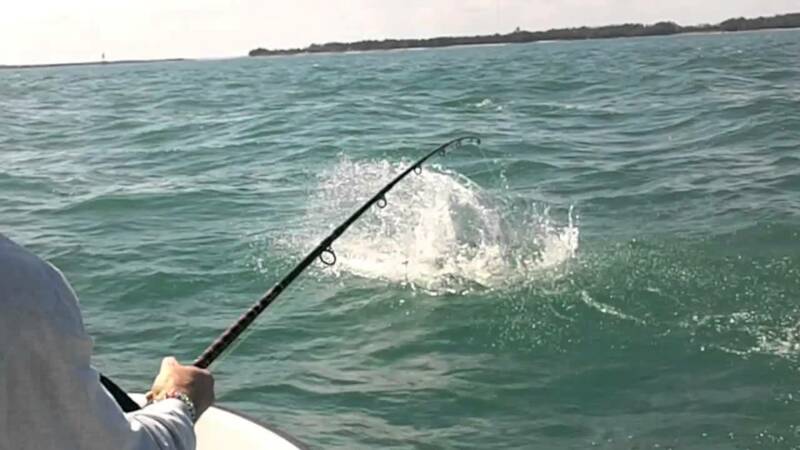 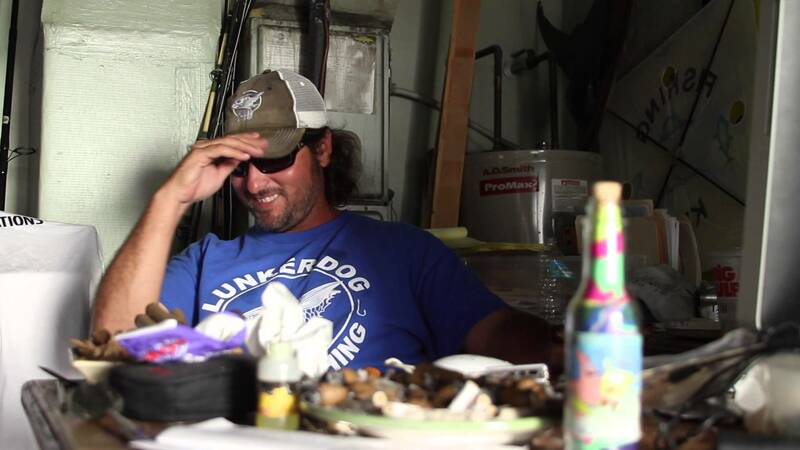 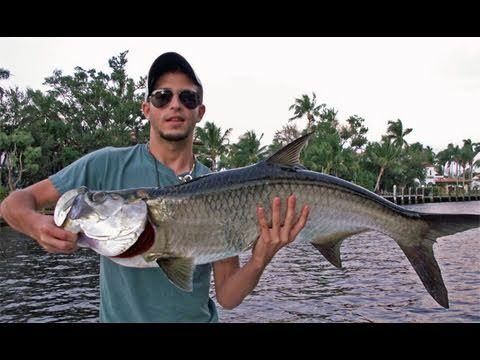 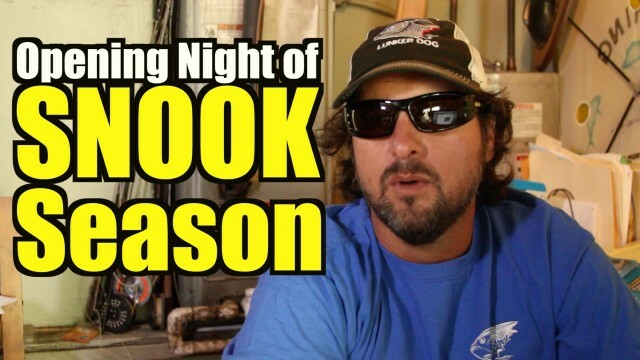 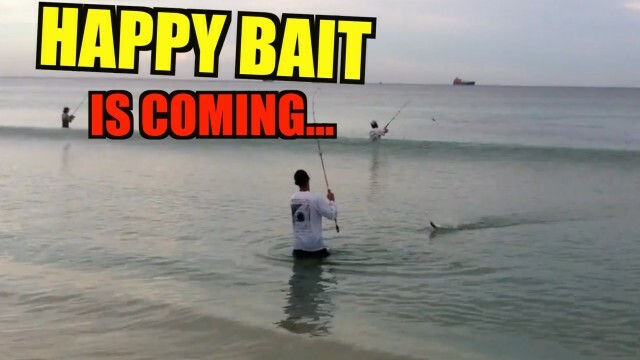 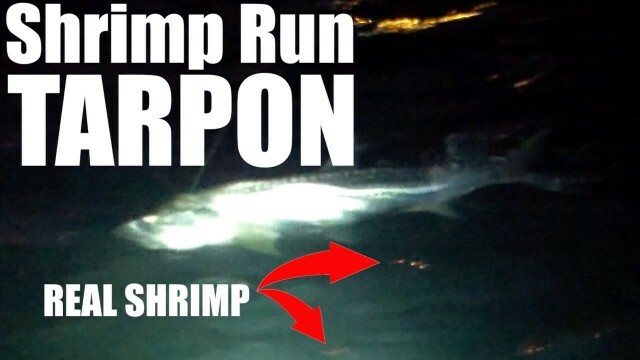 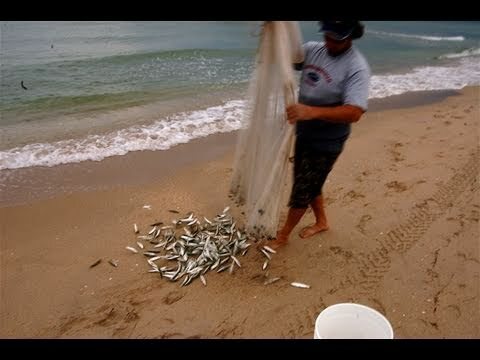 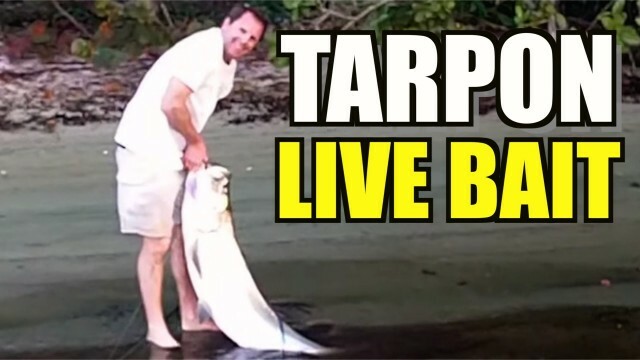 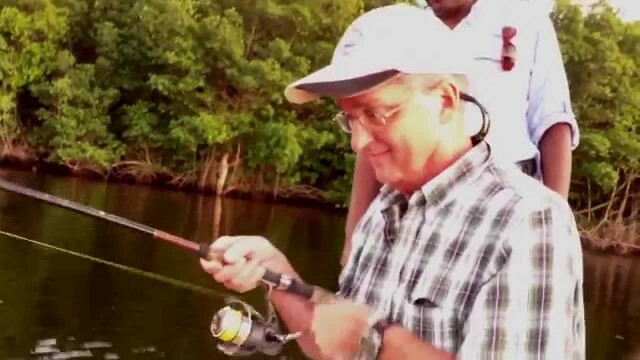 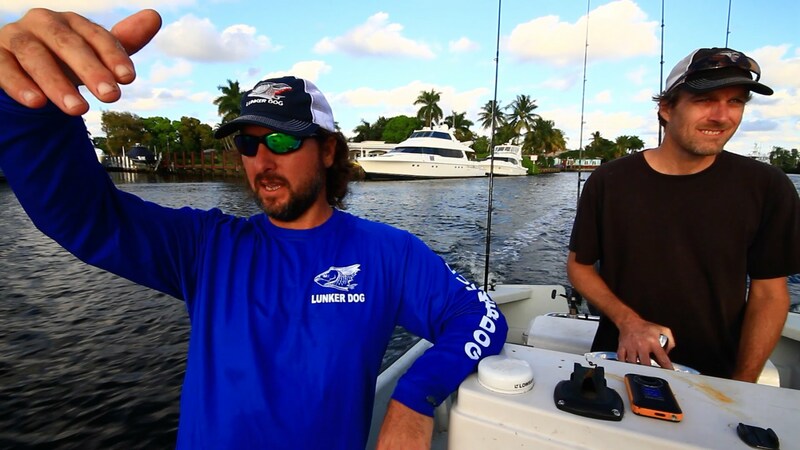 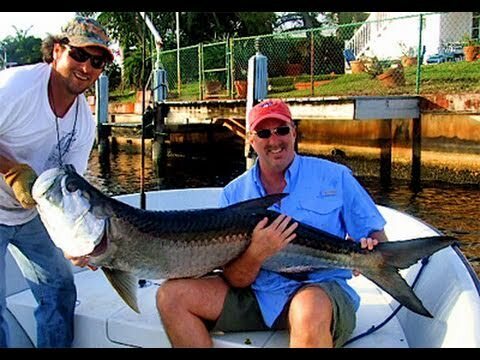 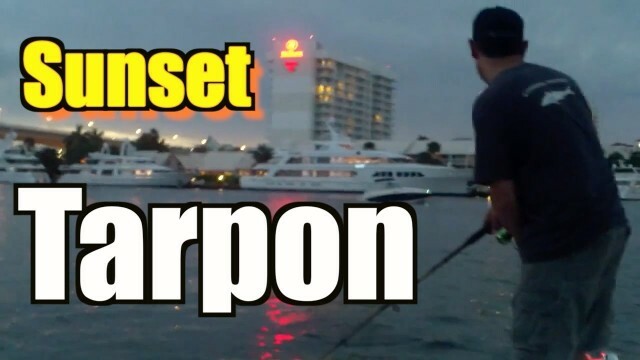 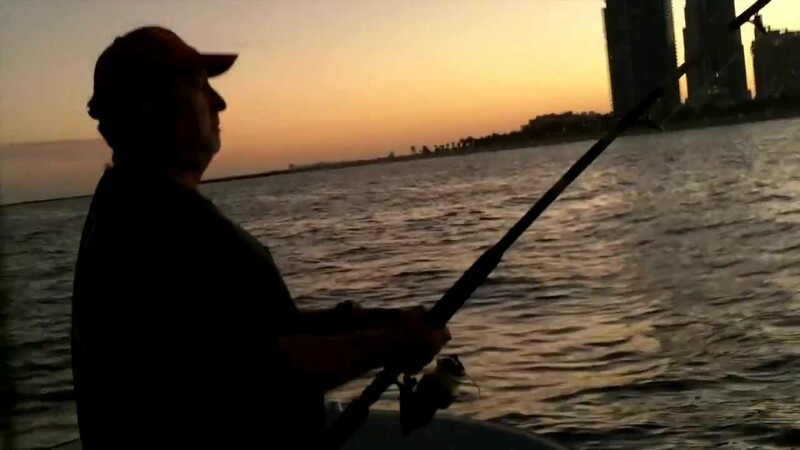 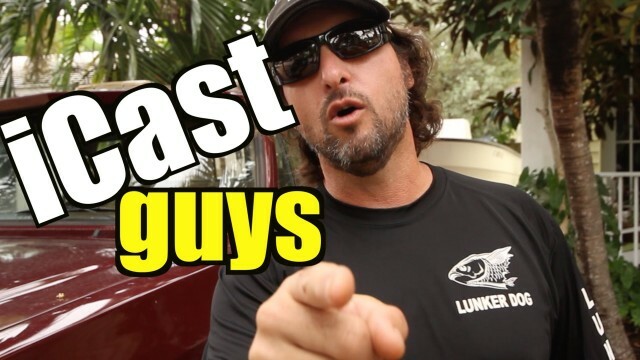 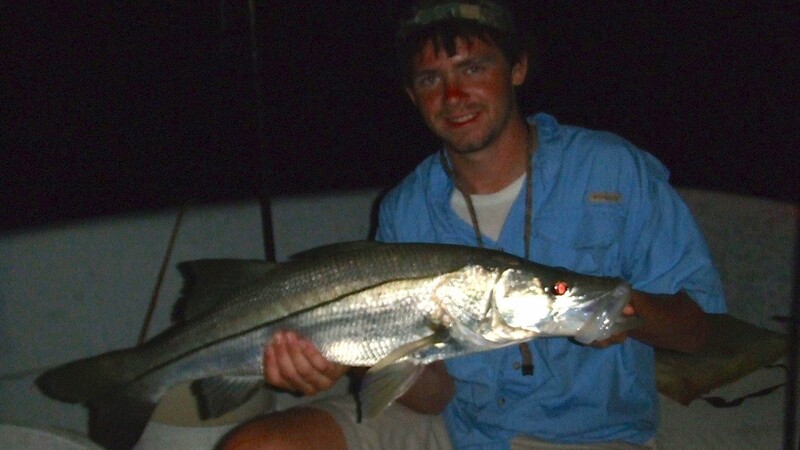 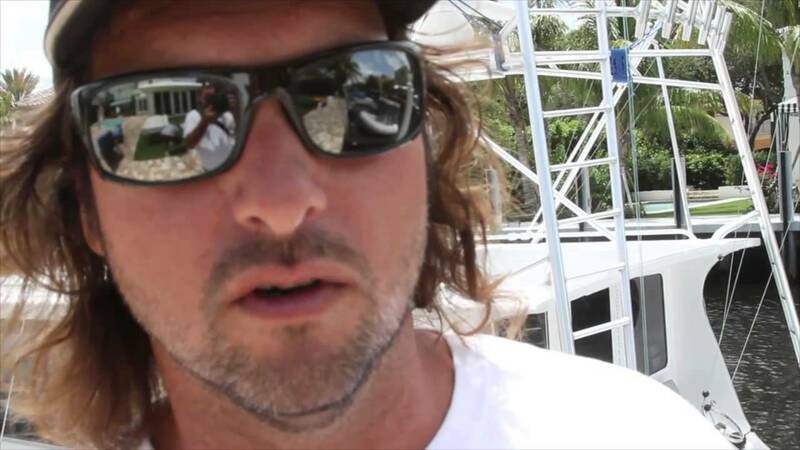 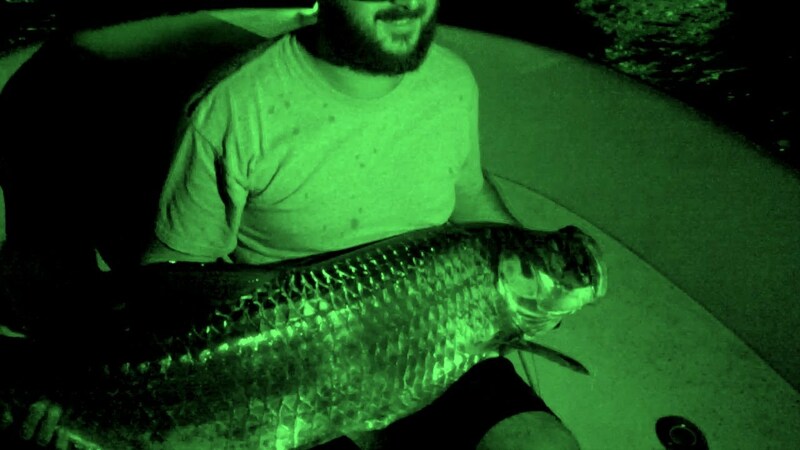 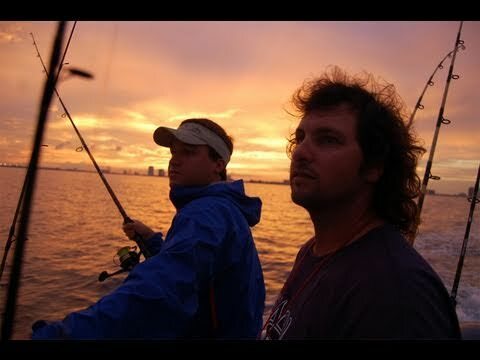 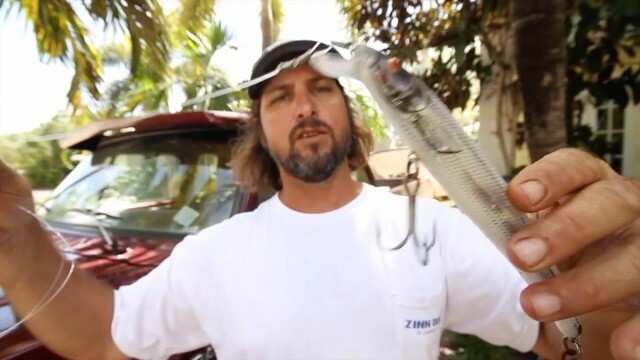 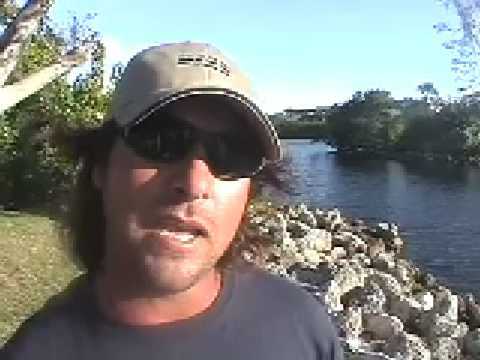 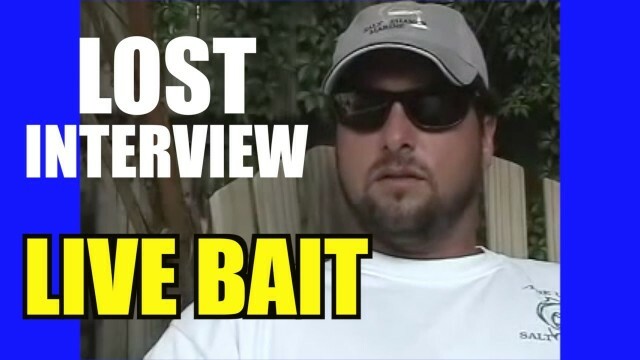 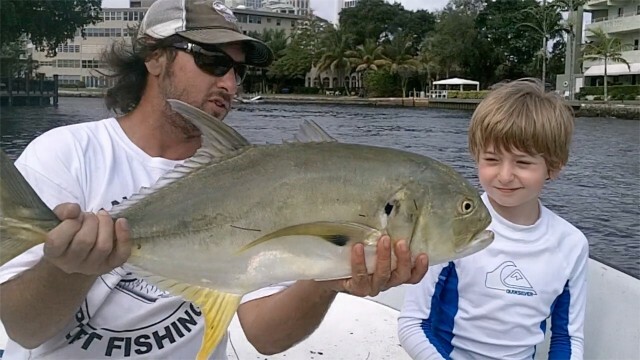 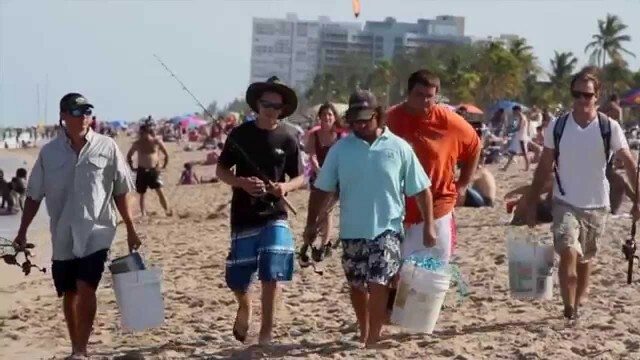 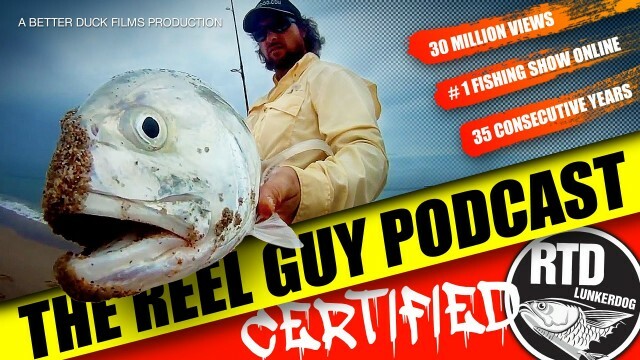 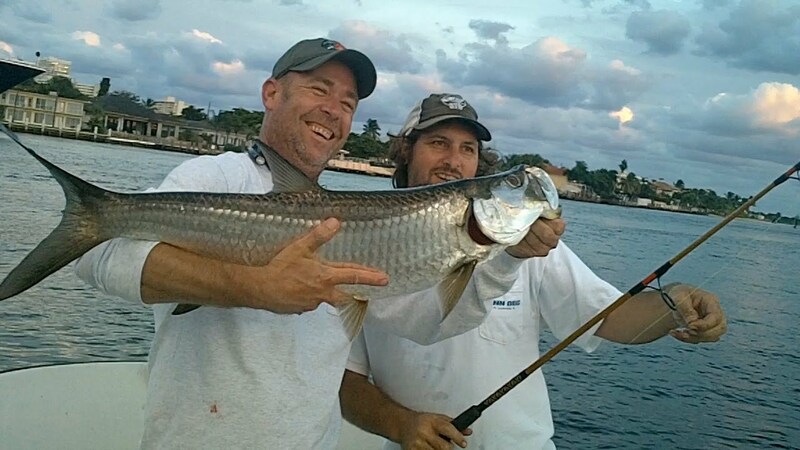 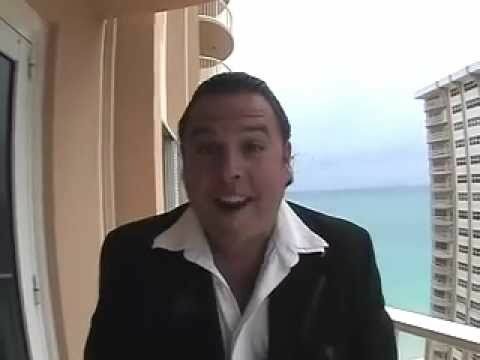 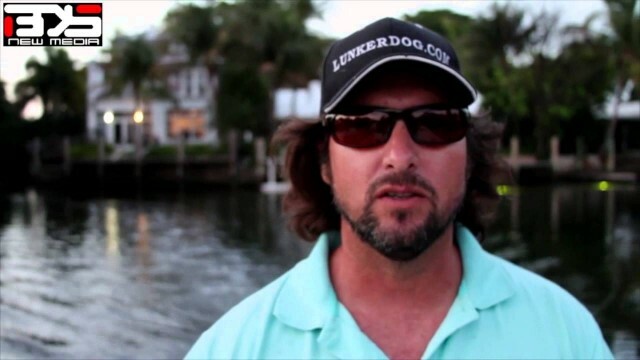 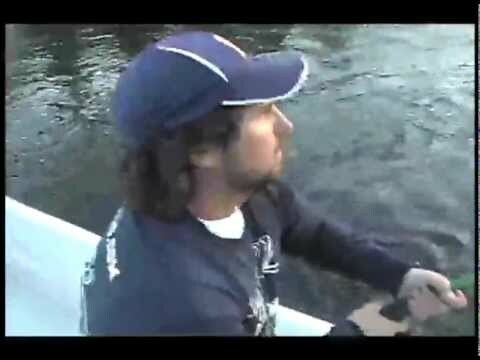 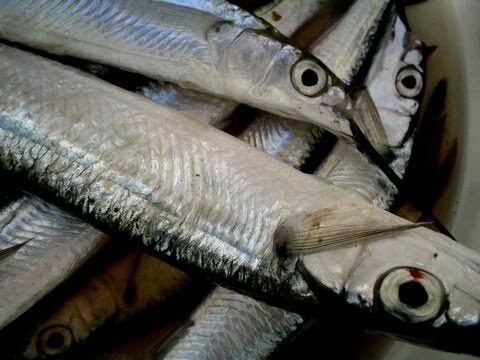 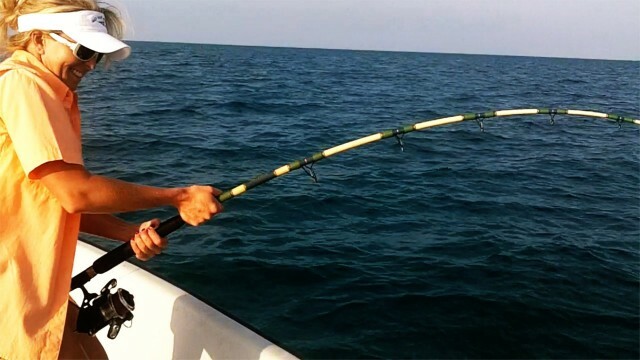 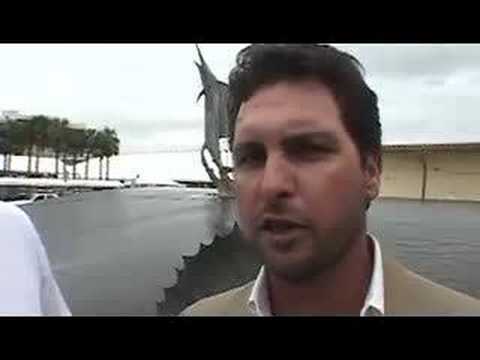 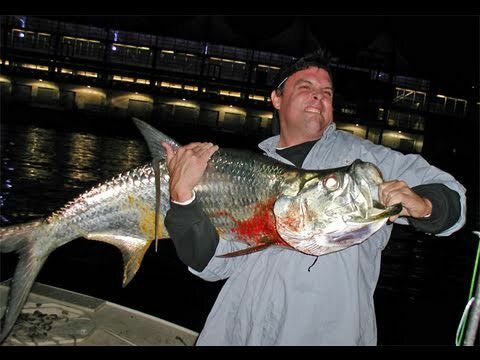 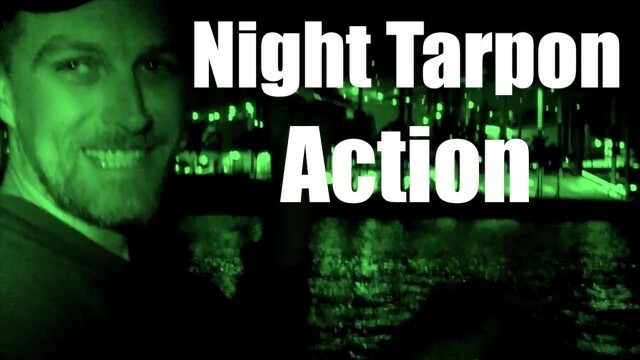 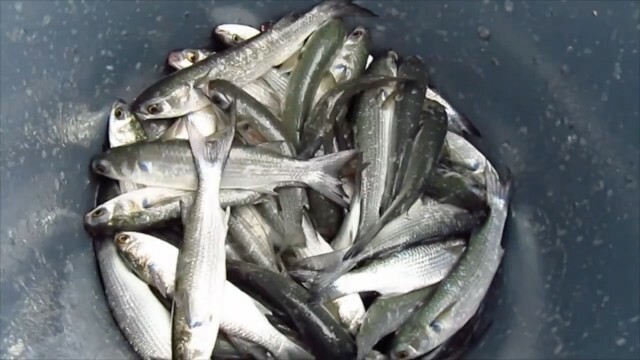 Captain Jeff and clients jump and land a huge tarpon off of Miami BeachMORE FISHING VIDEOS <a href="http://www.runthatdog.com/" target="_blank"
WEBSITE http://www.runthatdog.comWe have moved on from Happy Bait, and the fish are feeding different patterns now. 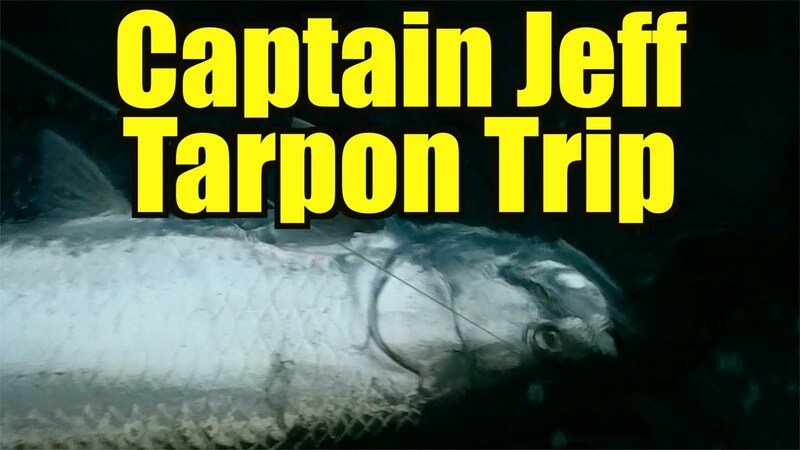 Captain Jeff feeds his family, the right way. 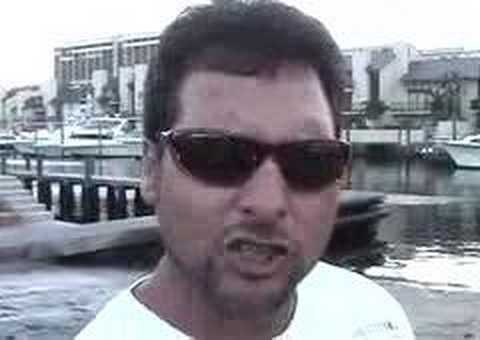 Office Depot hired 30 Guides for the their Corporate Executives, Jeff was included in that cattle call. 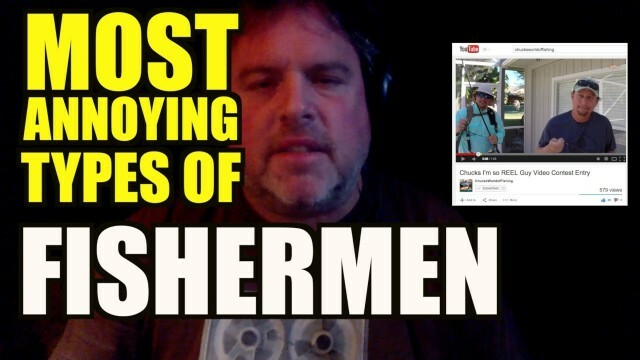 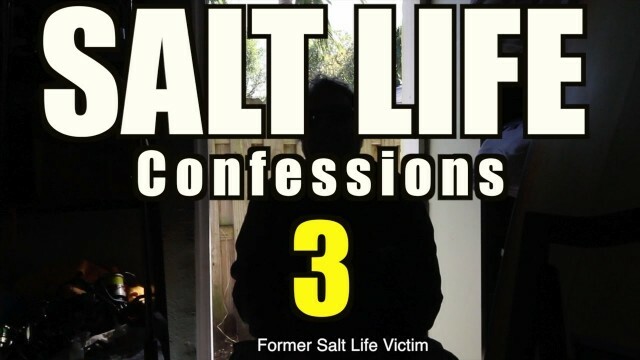 Website Mike has em literally jumping in the boat. 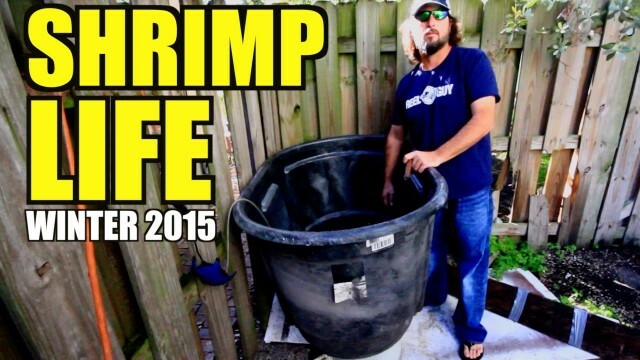 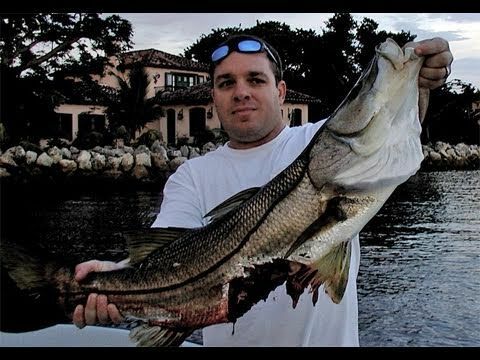 Insane Neighborhood Fishing. 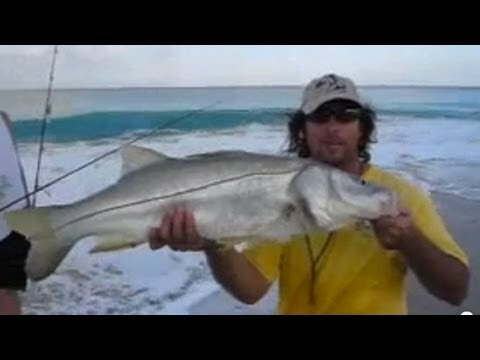 You must see these fish! 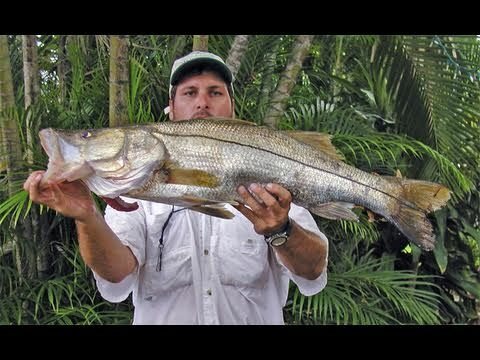 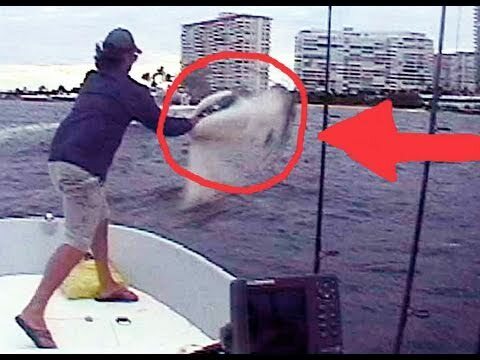 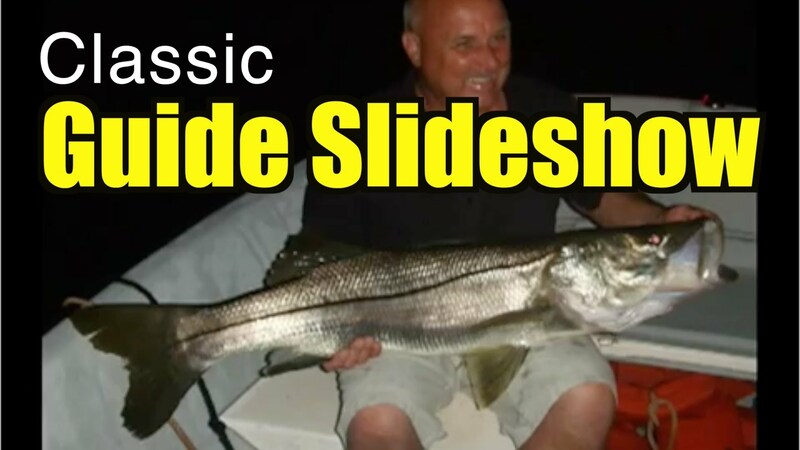 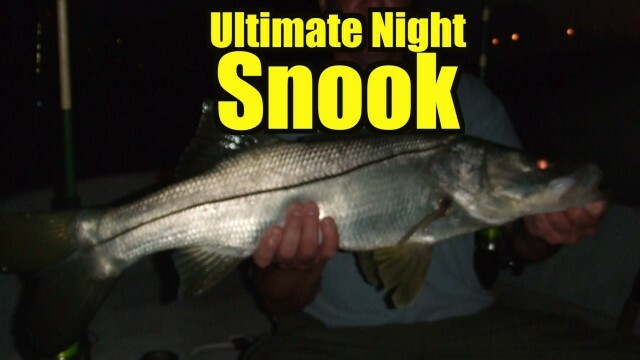 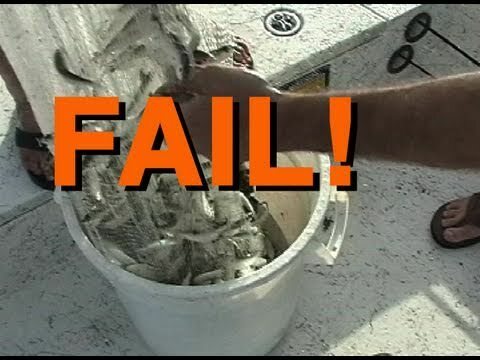 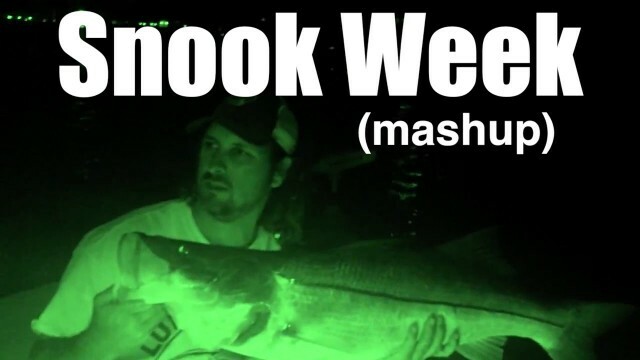 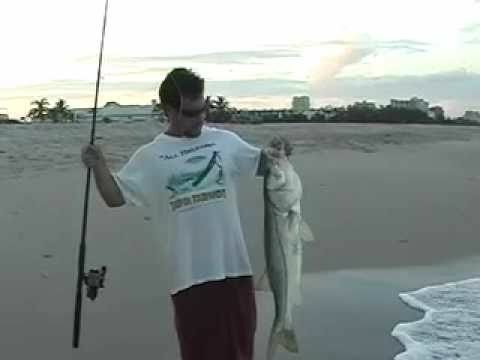 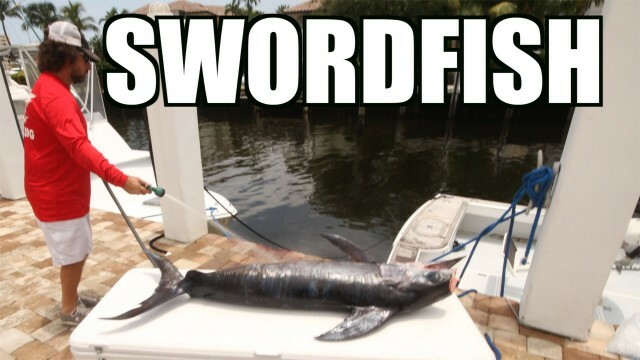 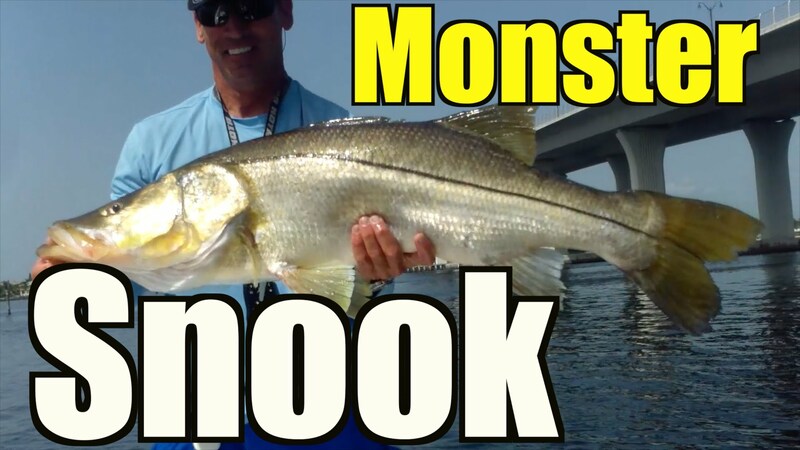 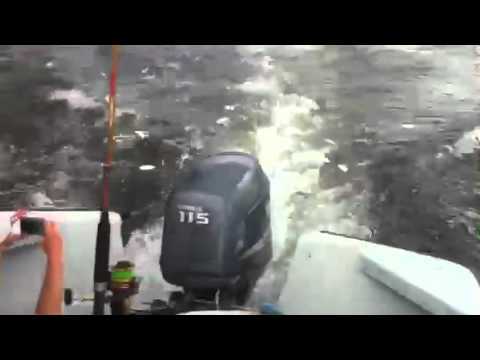 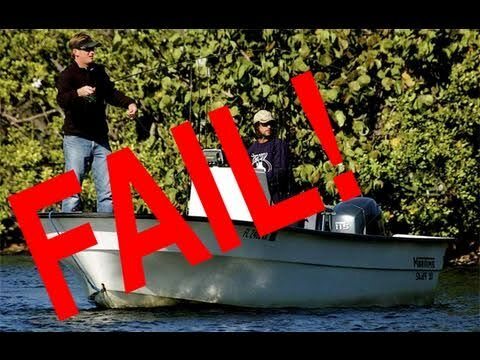 Monster SHARK Attacks Goliath Snook FISHING EPIC FAIL! 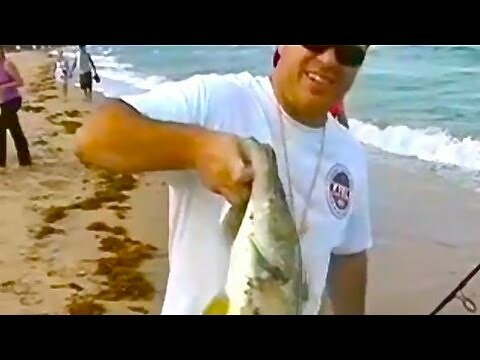 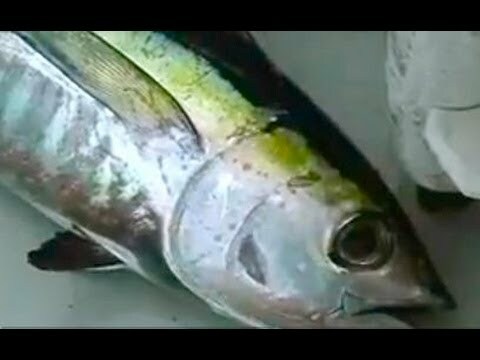 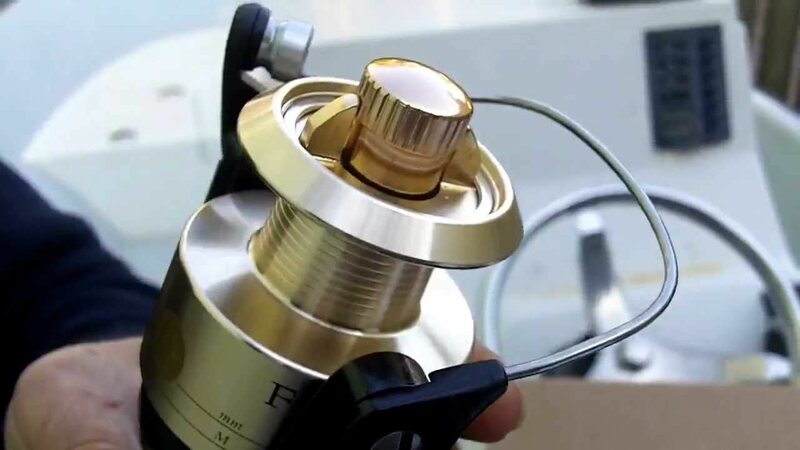 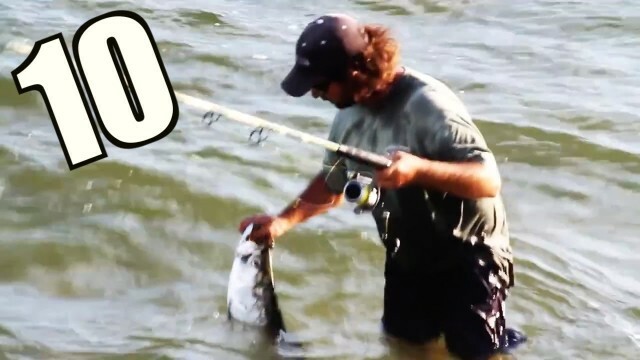 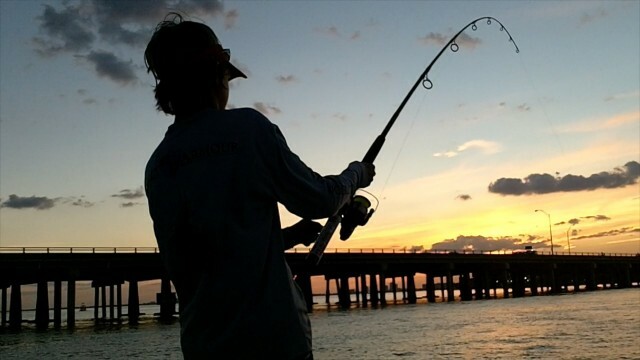 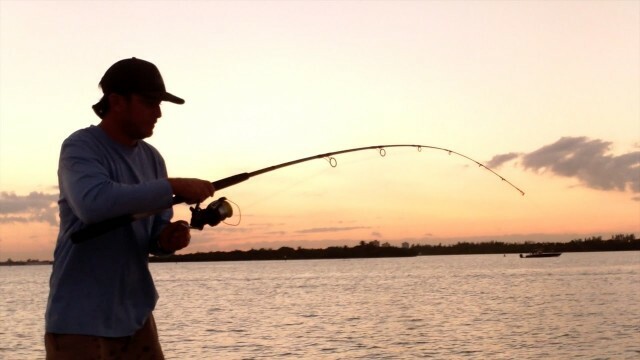 Stop stealing fishing spots from photos and videos! 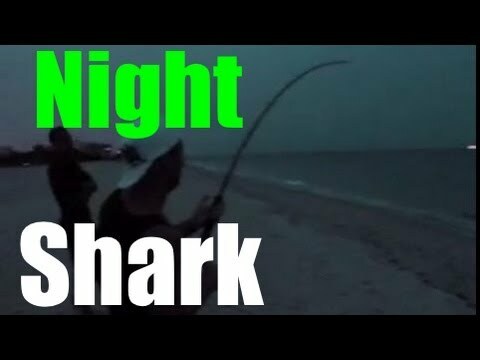 SHARK FISHING PIER The Wrong Way! 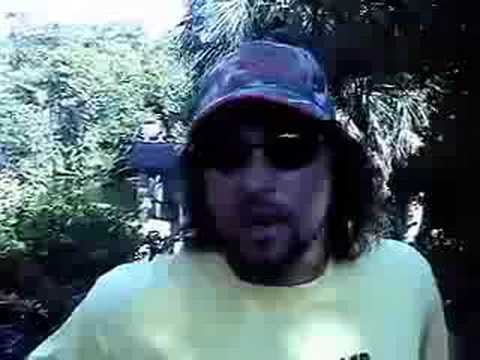 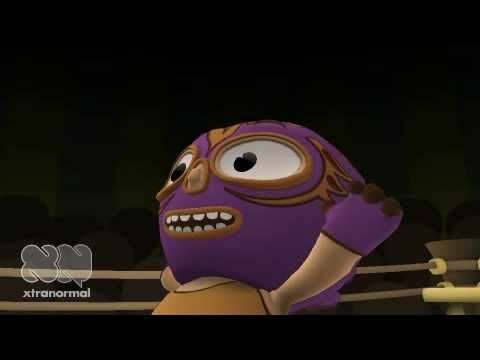 Do you have Bucket Pride? 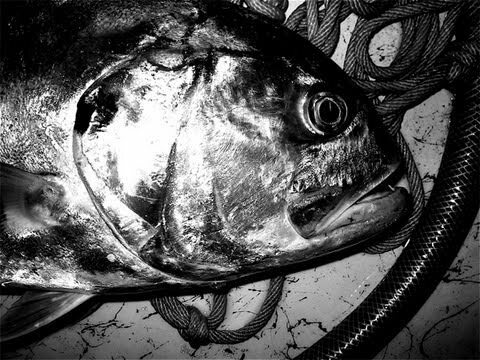 NEW INSTAGRAM!!! 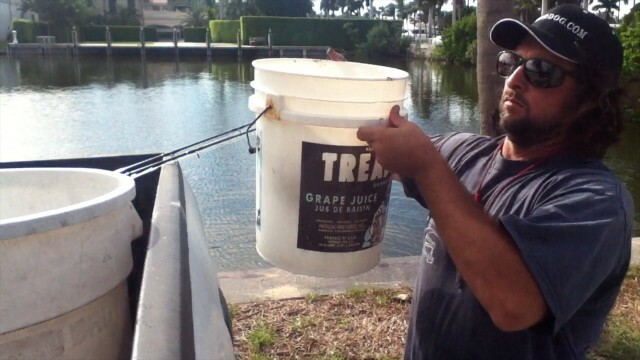 http://instagram.com/runthatdoglife Good Kayak Bait system. 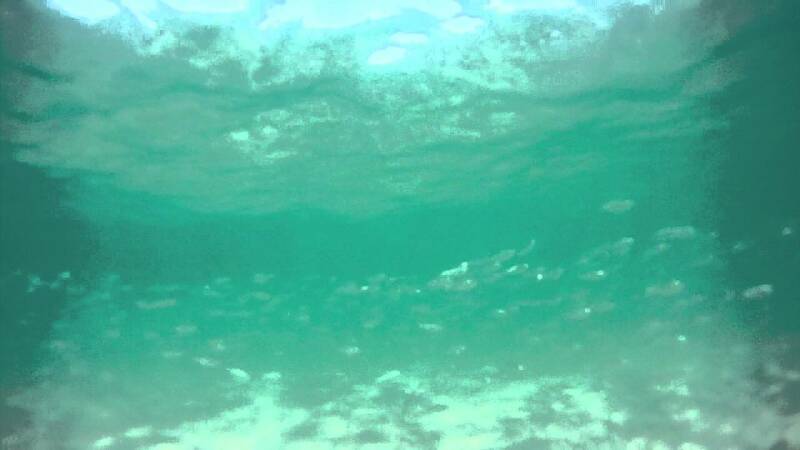 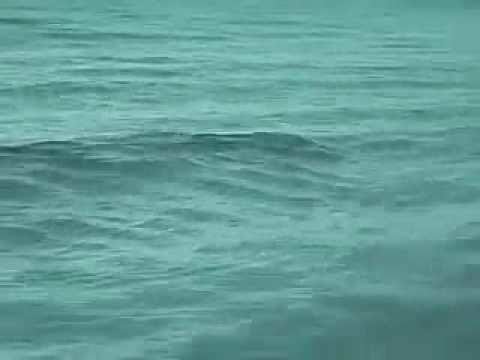 DONT GO IN THE OCEAN! 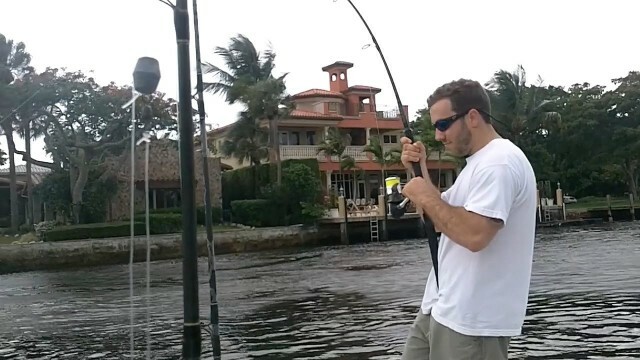 Captain Jeff calls in re-enforcement and gets Big Fish Brian to stop the spot stealing.